Functional Buzz & Smiles All Around - 26% THC! Happy, euphoric & totally chill, Buzz 'N' Smiles is everything you want in a premium cannabis seed. After a reasonable 9-week finish, the buds will be big & frosty, oozing with 26% THC and weighing in at 700 gr/m2. Rhino approved! 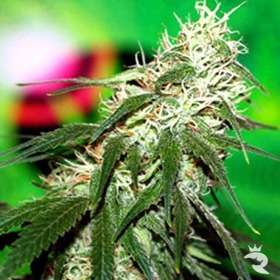 C13 Haze Feminized mixes it up with a touch of Super Cannalope & a whole bunch of G13 Haze. 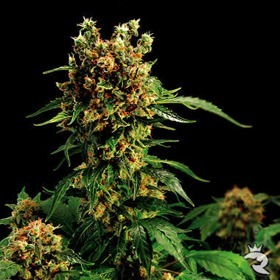 Filled with medicinal power, C13 Haze Feminized is flavourful, aromatic and high-yielding. 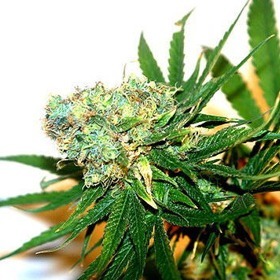 Nordle Feminized is a fruity Afghan Skunk with enhanced CBD levels. With 5.5% of both THC and CBD, this is exactly what everyone is raving about. Try something new with Nordle Feminized! 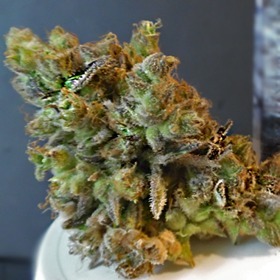 Both medical & recreational marijuana fans will love Dutch Passion's CBD Kush. 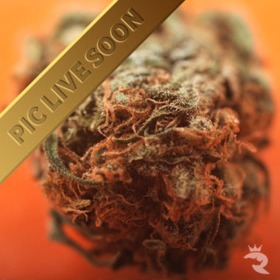 This blend mixes the delicious Kandy Kush with CBD Crew's best breeding stock. Great Yields, Even Better Flavour! Looky, Looky - 8% CBD! With CBD Mass, you'll get extremely high CBD levels paired with dense, rocky buds & bone-deep physical effects. She's a real branch-breaker - support is a strict requirement! 6% CBD, 6% THC, 100% Medical! CBD Python reaches deep to squeeze every last drop of medicinal power from her gene pool! With this blend, you get a 1:1 CBD to THC ratio or slightly better. 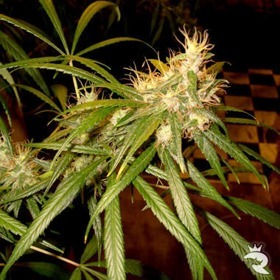 This plant is a PURE indica, the result of an endogamic cross made between 2 sister plants of the same genetic line. 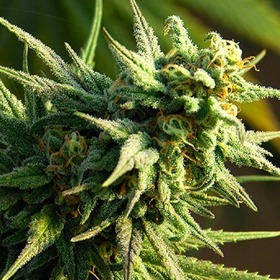 It has medium strength and a sedative effect due to its CBD content. 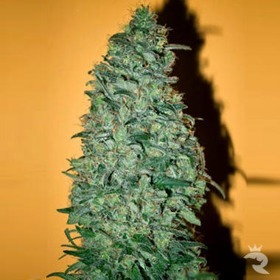 In the proper conditions and with appropriate care, any grower will be impressed with this plants resin production on both the flowers and the leaves.